Shortly after each of the Semi-finals ends, each of the Grand Final qualifiers makes a draw to decide in which part of the Grand Final they will participate in. The last four years the producers of the shows have decided the running order based on an allocation draw. The final running order will be decided shortly after Thursday's Semi-final 2, by the producer and broadcaster, UA:PBC, and approved by EBU. The Big-5 countries (France, Germany, Italy, Spain and United Kingdom) made a draw earlier for which half of the final they will perform in. 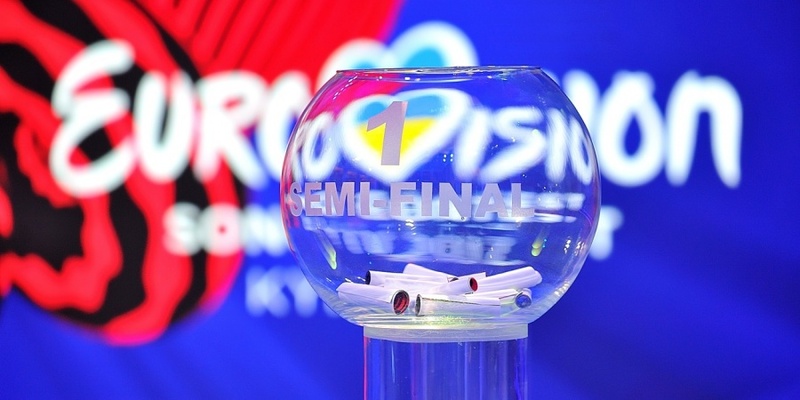 It has already been decided via draw that Ukraine will perform as number 22 in the Grand Final. The 62nd Eurovision Song Contest takes place on 9, 11 and 13 May 2017. The contest is hosted by Kyiv, Ukraine, and produced by the Ukrainian broadcaster UA:PBC.